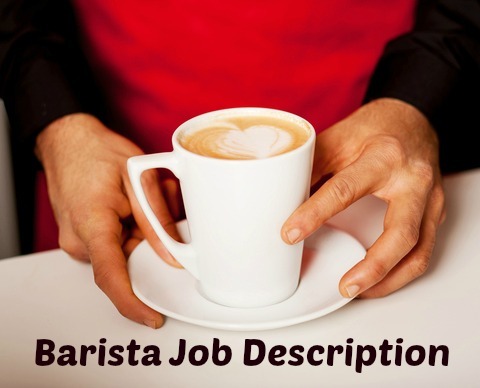 Barista job description example. Baristas are a growing profession and due to the high staff turnover in this profession there are a number of ongoing job opportunities. Employers look for polite and friendly people with strong customer service and communication skills to fill these positions. Baristas are generally employed in coffee shops, restaurants and other hospitality establishments. Regardless of the working environment, the core functions of this job remain standard and are listed in detail in this job description. Prepare and present quality beverages according to standard recipes. Develop an excellent resume using this resume template. Insert the relevant details from the barista job description. Send a persuasive cover letter with your resume. This basic cover letter provides a good starting point. What skills do you need to be a barista? Employers have listed the following 7 key skills for success as a barista. strong customer service orientation including proactively developing customer relationships by making efforts to listen to and understand the customer's needs and giving top priority to customer satisfaction. speed and efficiency while maintaining accuracy and quality standards. teamwork including working collaboratively and respectfully with other staff members to create a successful working environment. able to stay calm and focused under pressure. high energy levels including the ability to maintain expected productivity levels and sustain performance throughout the shift. 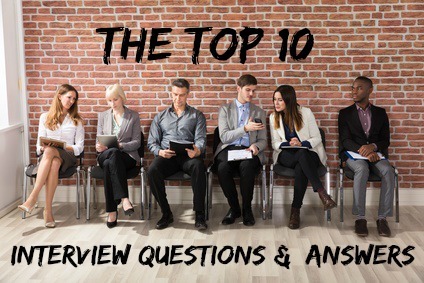 Get ready for your barista job interview with the interview questions and answers guide.